How to repair my Canon LBP 2900 when nothing prints? Second: Check USB Cable connection your Canon LBP 2900 and your computer, make sure your Canon LBP2900 and Computer was connected, if you remove and plug in Canon LBP2900 cable, nothing change (no ring ring or no popup message alert canon lbp 2900 is plug in) on your computer -> please replace new USB Cable and test again. If everything seems be ok: Canon LBP2900 power is on, the led light is green, USB cable work fine. What should you do to repair your Canon LBP 2900 now? 1. Check if any error messages are displayed in the LBP 2900 printer Status Window. 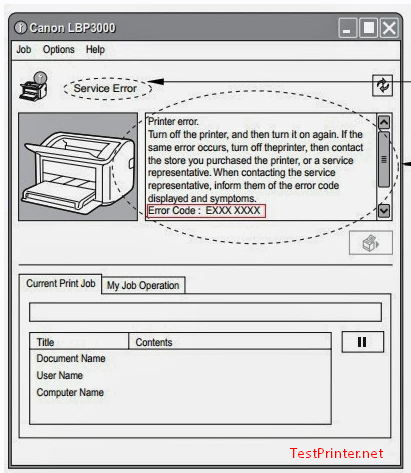 If there is an error message displayed in the Printer Status Window, follow the directions given in the message. If there are no error messages, proceed to the next step. 2. Print a Canon LBP 2900 test page. Click [Print Test Page] in the [General] sheet in the [Printer Properties] dialog box. 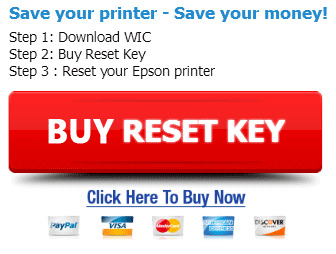 You can print from the CAPT software. To check the application software, check that all of the Canon LBP-2900 settings are configured appropriately.